In the regime of smartphones, the market is full of options other than brands. 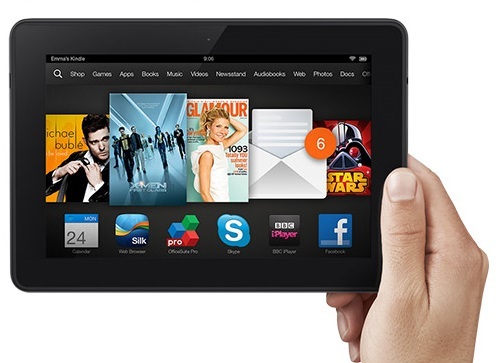 There are many companies who provide many budget phones, tablets and phablets to meet the demand of users. And, Alcatel is one of those companies for sure. The company provides the decent smartphones and tablets for the users at comparatively lesser price than the brands like Nokia, Samsung, HTC and others. 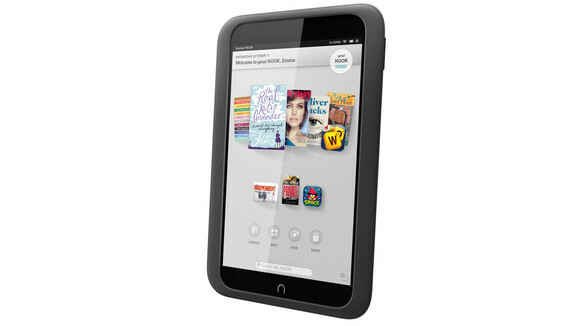 The recent hit from the company is Alcatel One Touch POP 8; it’s a tablet with ton of features. However, every machine can go off on its day and this Alcatel One Touch POP 8 is no different. So, while you’re playing with your phone or using it for a quite long time, it may get frozen or become unresponsive. Now, you must hard reset the phone to use it again properly and here is how to do that. The first method of performing a hard reset is almost same in every Alcatel smartphone with OT-Mini being an exception and here are steps you need to follow. Close every task on your phone and go to the Home screen. Find and click on the Settings icon. Choose backup and Synchronization option. Choose yes to delete all data. Once done, the phone will get restart automatically. The other method of performing a hard reset is as follows. Turn of the Alcatel One Touch POP 8. Press the power button with the Volume up at the same time. Continue to press both the buttons, till the boot menu appears. In boot menu, choose wipe data using the volume keys. Now, the process will take a few minutes to get completed and after that you can use your phone like before. While performing the hard reset, just keep the below two things in your thoughts. Keep the battery level at least 50% to avoid the mid process trouble. Also, do keep a back-up of your data before opting for the hard reset as after the process you won’t be able to recover any thing. 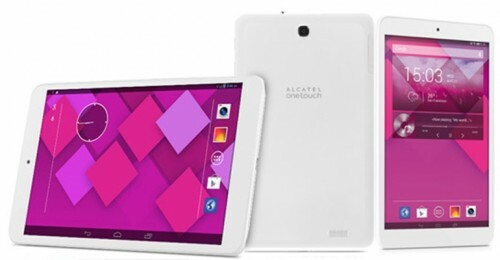 So, this is how you can hard reset your Alcatel One Touch Pop 8 tablet. Having nay difficulties in performing it? Comment below.